Road tubeless with no weight compromise. This is the tubeless road tire I have been waiting for. It weighs less than a light clincher tube , even with 30 mm of sealant. I have a 1000 miles on my first pair . They ride nice, good grip, very comfortable, and don't cut up much. 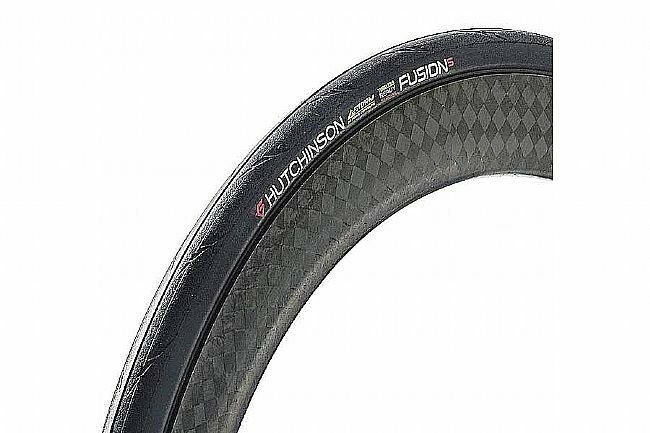 Very easy to install on my Zipp 303 NSW tubeless wheel set,(which I also bought fromBTD). I don't use levers , just my hands. I have the 700x25's and they measure 27 mm wide on this rim.